We’re dedicated to continue working to enhance accessibility across Vancouver’s cultural landscape, for theatre patrons AND theatre artists! 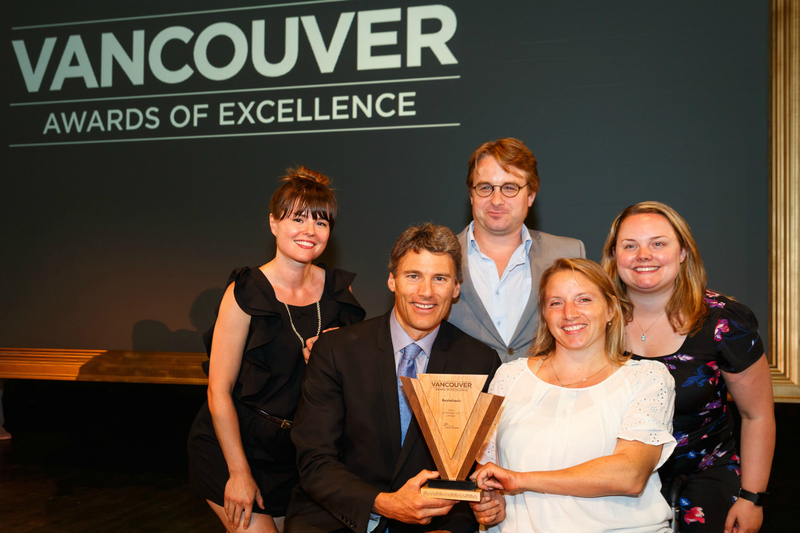 This annual awards program recognizes excellence in five categories for making Vancouver a greener, healthier, more diverse and accessible city. We are so honoured to have received this recognition. Congratulations to Jeanette Andersen, recipient of this award in the individual category, along with all other nominees and winners across disciplines. Our thanks to SPARC BC for nominating Realwheels.